Here are the most recent home sales numbers for this area for the month of October 2013. We like to share what is going on in our market with everyone. Contact the Fraser Team today (702)622-0601, Your home is our business! October 2013 Current Market Report For Overton. 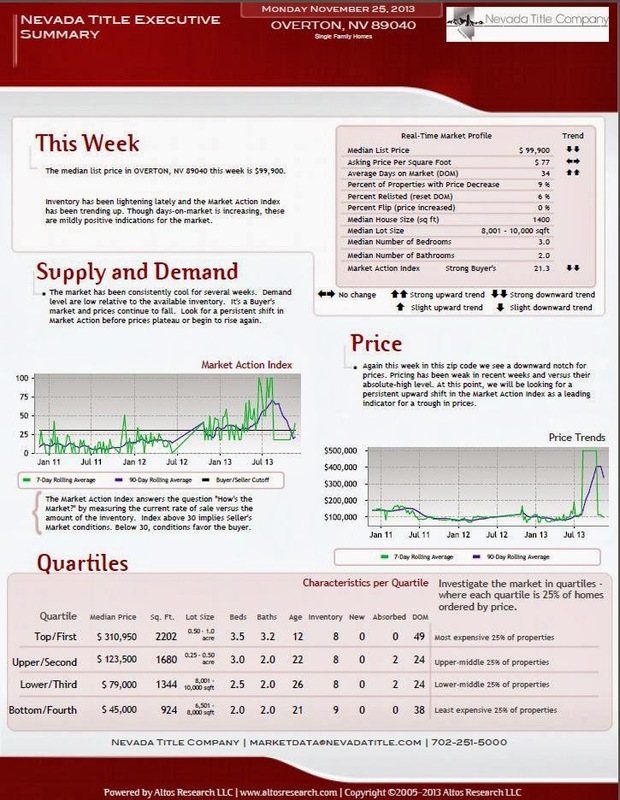 October 2013 Current Market Report For Logandale. October 2013 Current Market Report For Boulder City. 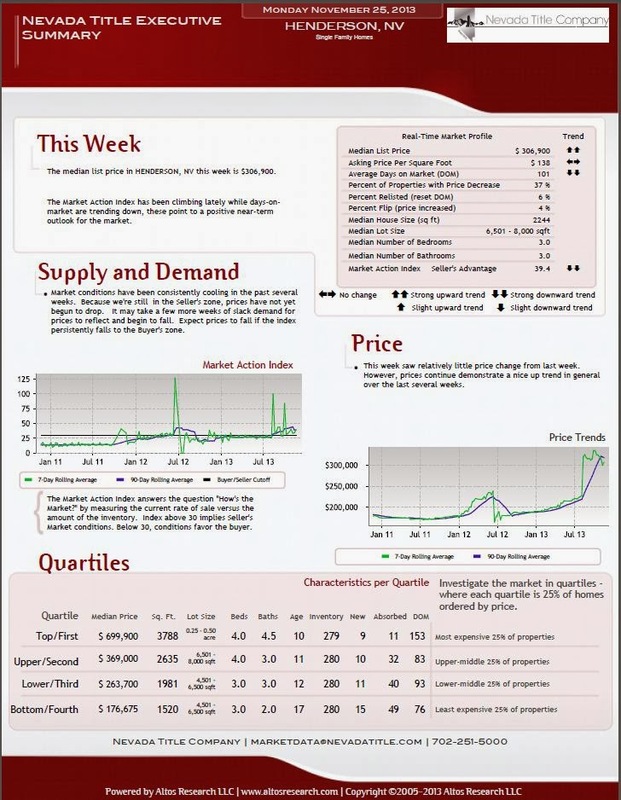 October 2013 Current Market Report For Henderson.